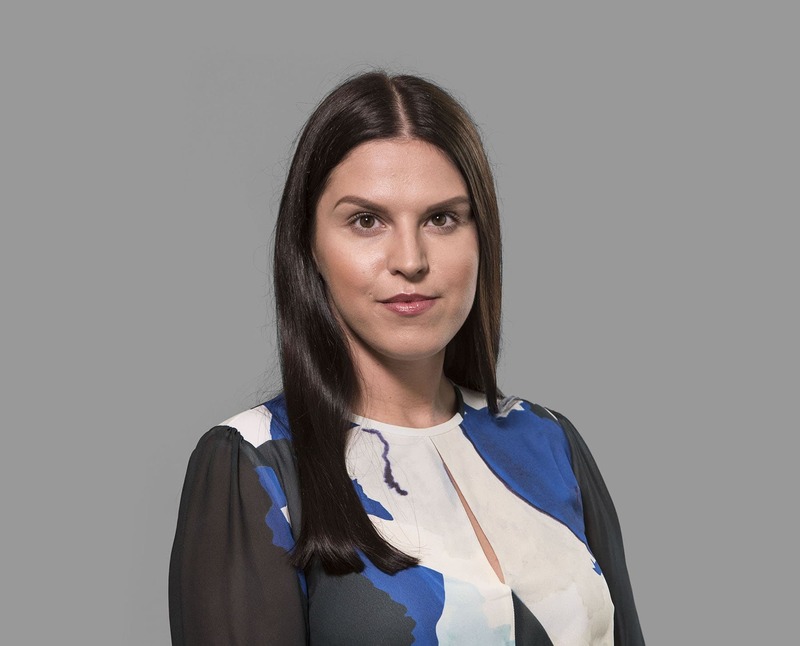 Kristina is an accomplished administrator within Capricorn financial consultancy, having come into the industry with a proven track record of maximising sales by providing an enjoyable consumer experience for customers. With extensive knowledge of the mortgage and house buying process, she is adept at dealing with the most complex of cases while ensuring a streamlined process throughout. Having worked alongside Andrew Thriepland for a number of years this continues to be a strong relationship that ensures a consistent mortgage experience, and one which is highly valued within Capricorn itself.